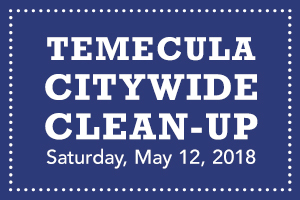 Don’t miss the Temecula Citywide Clean-Up on May 12th! The City of Temecula is helping you dispose of your household waste and large materials that can’t be placed in your trash can. If you have anti-freeze, motor oil, auto batteries, household electronics and other large bulky items bring them to the Temecula Citywide Clean-up on May 12th . The City of Temecula and CR&R are sponsoring this program and will be accepting items at Chaparral High School in Temecula from 8 a.m. to 2 p.m. Proof of residency is required. Please do not bring hazardous waste items, including batteries, chemicals, solvents and needles, as they will not be accepted. 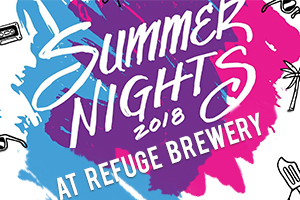 It’s the perfect event for warm summer nights. 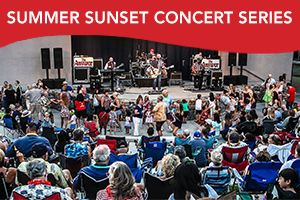 Don’t miss the Summer Sunset Concert Series every Thursday in June and July. Enjoy free concerts from a range of popular bands, including the Detroit Underground and Creedence Relived. The concert venue is the Temecula Amphitheater at the Community Recreation Center. Gates open at 5 p.m. and concerts begin at 7 p.m. Residents at Audie Murphy Ranch celebrated the highly anticipated grand opening of The Plunge on August 11th, enjoying a fun-filled afternoon of refreshments, games, giveaways and music. The perfect spot for families to make a splash and relax, this fantastic new amenity features a Jr. Olympic swimming pool, children’s wading pool, barbecues, picnic areas and shade structures. Exciting things are happening at Audie Murphy Ranch! Stay tuned for updates as more exciting resort-style amenities near completion. 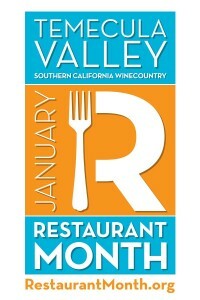 Don’t miss out on Temecula Valley Restaurant Month. 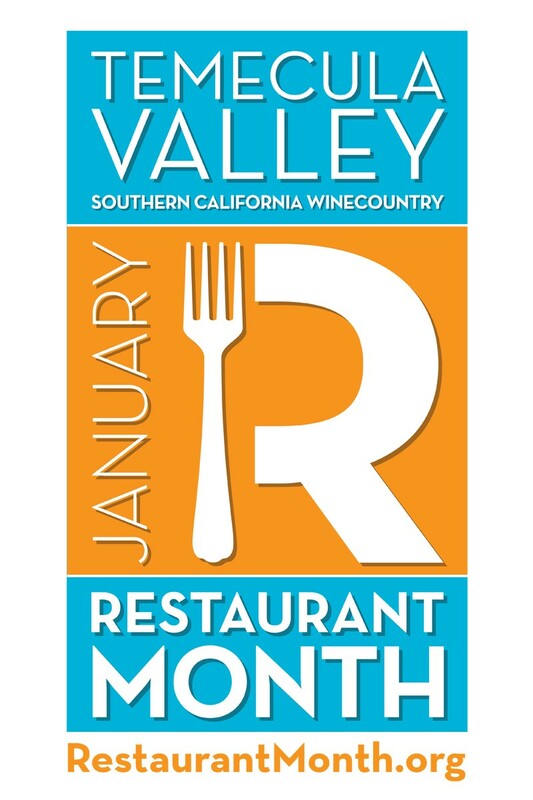 During the month of January, visitors will have the opportunity to indulge in prix fixe and specialty menus from an array of participating restaurants throughout Temecula Valley. Just a short drive from the new homes at Audie Murphy Ranch, it’s the perfect opportunity to enjoy a night out with family and friends. 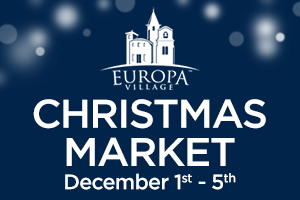 View the complete list of participating restaurants online! The city of Temecula will host the yearly Star-Spangled 4th of July Parade in Downtown Old Town Temecula on Saturday, July 4th from 10 a.m. to noon. 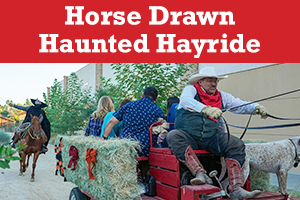 Part of the yearly tradition, visitors will enjoy watching patriotic equestrians, marchers and floats as they travel down Old Town Front Street. 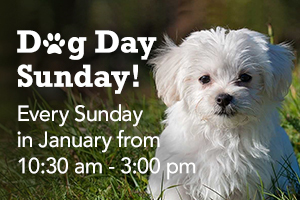 Just a short drive from the new homes at Audie Murphy Ranch, it’s the perfect family event to celebrate this patriotic day. 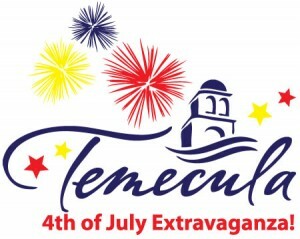 View details at Temecula events!